Please visit our product categories for a full list. 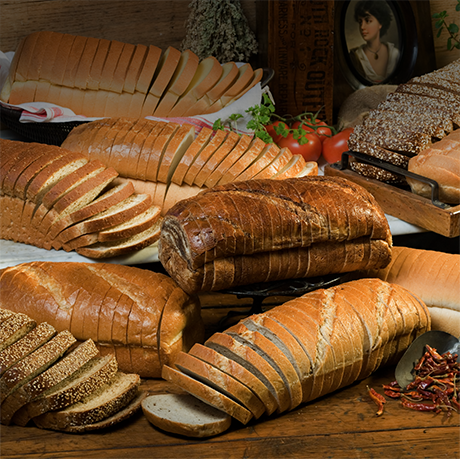 Fresh sandwiches, French toast, croutons and tables breads alike, Rotella’s selection of bread loaves is sure to meet the needs of your operation. From robustly flavored Jalapeno Cornbread (00230) to the classic Vienna Sliced (#00103), our respect for tradition and innovation fuels our product line.